Solid State Drives (SSD) for Enterprise Storage Part 3 – All-Flash Storage, Faster, Better, You Want It… But Do You Need It? If you follow storage trends at all, you will know that vendors are yelling “All Flash Storage”, and promising millions of IOPs ( Input/Output Operations per second ), and fantastic data throughput speeds. As always, there are at least two sides to every story, and I would like to give you some information to think about, before you buy the shiny new boxes. First let me define “All Flash Storage” in simple terms. It is just like hard disk storage, but instead of hard drives, you install SSD drives. It’s that simple…just a box, simple or sophisticated, that is full of SSD drives. Second, let me tell you that these vendors are essentially telling the truth. If you want the fastest storage, then purchase one of their All Flash Storage solutions right now. And now you might think this blog ends. 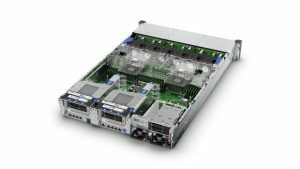 Well it does not, because most of us have budget limitations, and all-flash storage may not give you the significant performance gains you expect. I want you to step back from thinking about SSD’s for a moment. Think about your personal files directory, both the disk space used, and how many of those files you have touched in the last month. My personal directory on our SAN is 96.2 GB. I have files going back to the year 2000 (! ), and I probably opened twenty of them in the last month…a few megabytes of data. Let me be generous and say I opened 200 MB in the last month. That means I did not touch 96 GB, or 99.8% of my files! Looking at this issue of dormant data from a different angle, I looked at the ratio of changed data we backup at night; versus the disk space allocated to the same servers, and found that approximately two percent of our allocated disk space is modified on a daily basis. Each of us will come up with different values for our own environments. However, I think it is a fair statement to say that most of our data is essentially dormant, with a fairly small percentage routinely, and perhaps more importantly, frequently accessed. If you determine that a large percentage of your data is dormant, is it money well spent to put that data on costly SSDs? There is another issue, which I want to just touch on here. 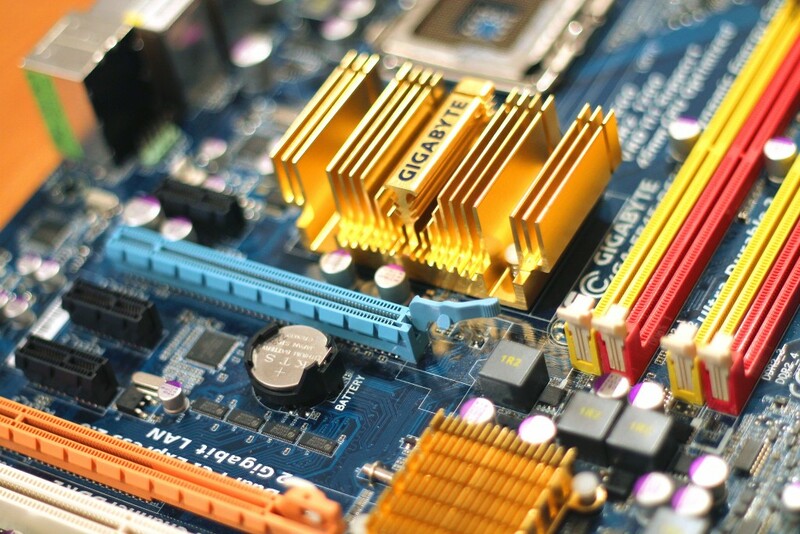 The controllers in a SAN have a limited amount of processing power, and the SAN interconnects to your servers, have a limited amount of bandwidth. Having a SAN full of SSD’s is a bit like having a 1000 HP car. There are cars that can make use of it, and they cost a million dollars plus. There are also SANs that cost a million dollars plus, and they can better utilize a lot of SSDs. However if your budget for a SAN is more modest, the controllers and interfaces will severely limit the maximum throughput achievable. The saying about the “weakest link in a chain” is appropriate. Fortunately there are some great hybrid solutions which recognize the limitations of SANs, and can provide greatly improved performance for a modest cost increase. 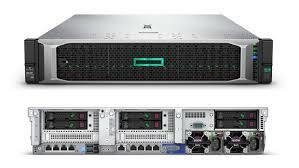 These hybrid SANs typically contain a few SSD drives, a large number of high performance SAS drives, and sometimes a number of low performance SAS/SATA drives. Each vendor implements this differently, but the basic concept is that the SSD drives act as a caching layer, the high performance SAS drives hold your less frequently accessed data, and the low performance drives hold your rarely accessed data. 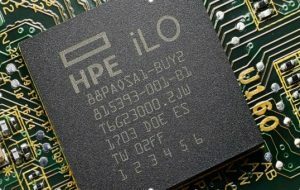 Often only the SSD and high performance drives are used in practice. Does this mean you need to determine your data needs, and move your files around on these disks? If you are looking at a SAN which requires you to do this…don’t buy it. Enterprise grade SANs have embedded software (“Tiering software”) that does the work for you. So all of your files are placed on your high performance SAS drives, providing the performance you expect. As data is frequently accessed it is copied up to the SSD cache layer, to provide a very fast response to the next read request. Data that is not accessed is migrated to the low performance SAS/SATA drives, if this class of drives is present. 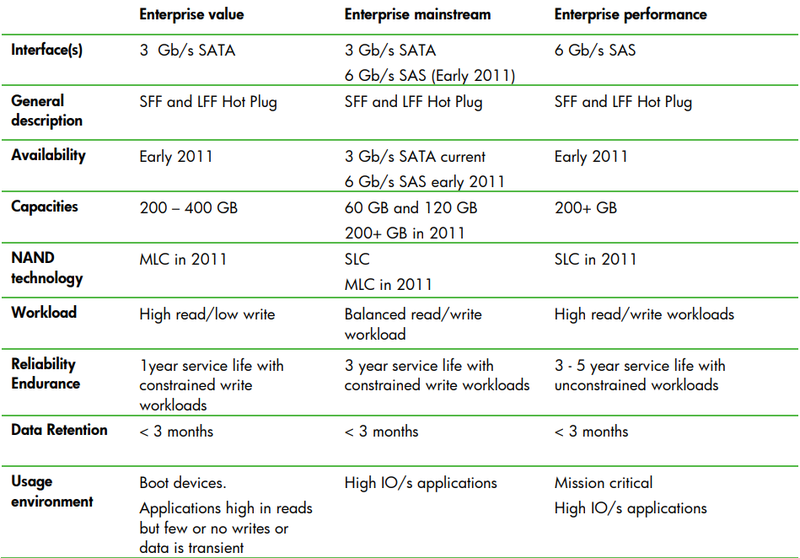 I really like to see apples to apples comparisons by digging into the details of the various vendors’ solutions. Although most vendors now offer Tiering solutions with their SANs, they are not all implemented the same way. You would expect that when data gets frequently accessed, it would migrate to the SSD cache layer and give the improved performance you expect. That would be an incorrect assumption unfortunately. Some SANs, like the models we recommend, will start migrating frequently accessed data immediately…as in RIGHT NOW, and performance will ramp up over seconds and minutes. Many other SAN products will collect statistics about files you access frequently, and then at night when the SAN is not busy, they will copy them to the SSD cache layer. This is like reading yesterdays news. I think these are terrible implementations, and reflect that they are using underpowered controllers. When a vendor says they offer a Tiered solution, ask them to explain exactly how, and when, they migrate data to the cache layer. I am not a SAN genius, but myself and other technical staff at Lanworks have quite a bit of hands-on, real life experience with SANs in the SMB (Small to Medium Business) space. If you found this blog interesting, boring, or misleading, please feel free to leave a comment, or contact us for further information. We would love to have the chance to talk about this topic further. The warranty on Enterprise SSD drives defines the limit as the amount of data that can be written to a disk during the warranty period, and should you exceed the limit, the warranty is invalid regardless of the age of the drive. Okay, so what are these limits? Each drive model has a specified limit, and looking at a sample of drives I see lifetime Write Endurance limits ranging from 40 TB to 38.3 PB (38,300 TB). When I first saw these numbers I thought they were so high, no one would ever have to worry about exceeding them. My gut feeling was that none of my hosts would ever get anywhere near these numbers. I wanted to substantiate my feeling that these Endurance limits were high enough as to not be a concern. I randomly picked one of our vmware ESXi hosts, and used a cumbersome command line procedure to collect the disk blocks written data. Using Excel I converted this data into a bytes-per-day average, and extrapolated the data over a year. Based on the data collected, this single host would write about 25 TB per year, or 75 TB over the typical three-year warranty period on Enterprise drives. Our hosts are typically not very busy, yet the one used for these results still managed to write about 25 TB of disk data per year…this surprised me. Keep in mind that much of the disk activity on a Windows Server is essentially invisible to us. The operating system, and applications write to a swap file, log files, and cache files almost continually. Just as Windows is chatty on the Ethernet network, it is also chatty on the storage network. Also in a virtualized environment, the physical host typically writes a memory swap file to disk for each virtualized machine, as well as snapshot files, and log files. There is a lot of disk activity, even when it may appear that little is happening. So should you worry about Write Endurance limits? If you are looking at using the low end Enterprise SSD drives, especially in a busy environment, it would be prudent to do your homework and determine how much data your hosts actually write to disk, before you make your purchasing decisions. You want to make sure the drives can handle the activity level to not only keep your warranty valid, but more importantly not be unexpectedly crippled by failed drives. Once you get into the Medium and High Endurance SSD drives, the Write Endurance limits are so high, that except for some special use cases, you should be fine. These “special use cases” may include very busy database servers, large volume document scanning applications, and post production video processing, to name a few. You now understand enough about Enterprise SSD’s for that meeting with a vendor’s sales representative, or your geeky co-workers. We have seen in the first post that there is a wide variation in performance of different SSD drives, and in this post discovered that as fast as these drives are, they have a clearly defined life expectancy, which may be a more important factor. In an upcoming third blog post on Enterprise SSD’s, I want to discuss why making purchasing decisions based on disk IOPs claims, and “all flash storage” might not buy you what you think. If you have questions, comments, or need other assistance, please let us know. I would appreciate feedback as to whether this post was useful, or put you to sleep. This is the first in a series of blog entries on how SSD’s are requiring those of us in I.T. 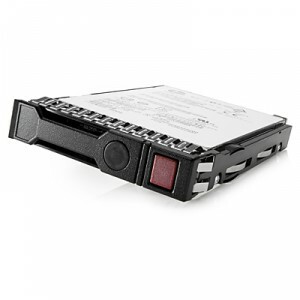 to understand that SSD drives operate unlike traditional mechanical hard drives. 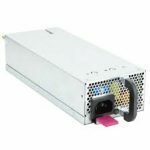 To make informed purchasing decisions, you will need to understand this new vocabulary which describes the important characteristics of SSD drives. I hope to enlighten you so that when your peers ( or vendors ) start waving shiny new SSD drives in front of you, an informed decision can be made. Most of us in the I.T. 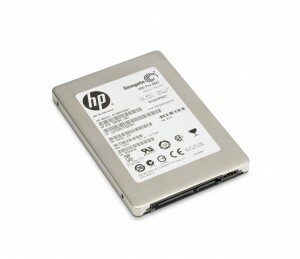 industry have a pretty good handle on understanding our drive choices when choosing traditional mechanical hard drives. SAS as a drive interface is a given, in most cases. We then may choose inexpensive 7200 rpm drives for slower archival storage, or 10,000 rpm drives for our mainstream storage. High performance needs may dictate the use of the most expensive 15,000 rpm drives. Other than budget considerations, this pretty much wraps up the decisions we need to make with traditional hard drives. Life was so easy back then. Well, here is our first problem, SSD drives don’t spin. We all know they use solid state memory, so they probably perform fairly similarly, right? Well actually no they don’t, so today’s topic is about the i/o performance differences between SSD drives. Our word for today, which may not be new to you, is IOPS ( Input/Output Operations per Second ). Simply put, IOPS are measured by using a tool, like IOMeter, to read and write data to a drive to measure its performance. With traditional drives, the results were very predictable, with faster spinning drives giving you fairly linear improvements in performance. Results such as “150 IOPs” ( Eye-Ops ) were pretty typical, with no brand or model departing dramatically from these numbers. 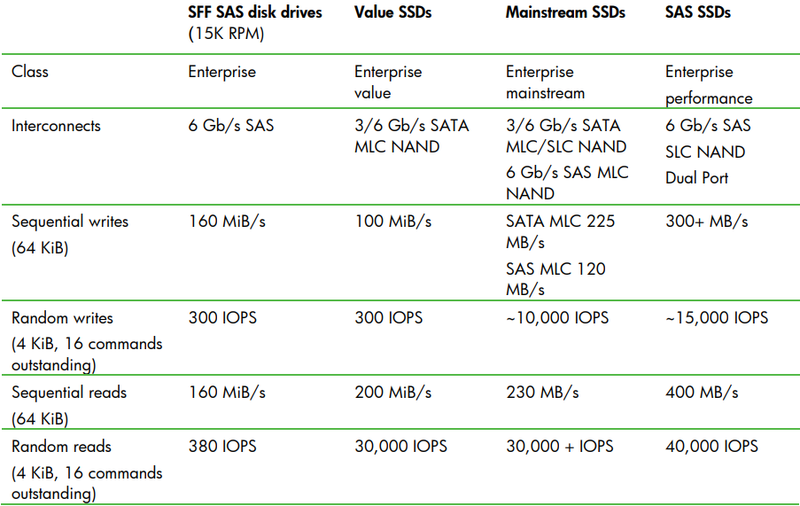 So let us look at the HP “HP Enterprise Solid State Drives” Data Sheet, Rev 5, from February 2015, to get some current IOPs numbers on SSD drives. Please note the IOPs ranges vary depending on the specific drive model ( part number ). So clearly as we move from the family of “Value”, to “Mainstream”, to “Endurance” drives, performance increases. As there is such a wide variation in performance even within each family of drives, we may choose a drive not only on its family, and data capacity, but also the performance of the specific drive. 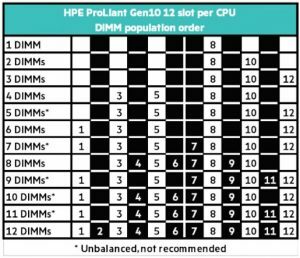 Most dramatically these results show that Write performance varies from 8000 IOPs at the bottom end, to 73,000 IOPs at the top end, a performance difference of almost ten times! This is important, as Writes to disk are one of the slowest operations traditionally, yet it may commonly represent half of our disk i/o. You might look at these numbers and think that since even the slowest Enterprise SSD is 50x faster than your hard drives, it is a win-win to go with the least expensive SSDs. Sorry, that isn’t the correct conclusion, as we have more SSD vocabulary to talk about. Next time we learn about an even more important difference between how an SSD drive functions compared to a mechanical hard drive, and why IOPs are likely not the most important factor to consider. In a later blog, I’m going to demonstrate even further that in a real world, where Enterprise SSD’s are expensive, that there is another reason why more IOPs, and more dollars, may not produce a significantly better user experience.